WebKart.Net will build or develop for you a customized website that will attract, inspire and encourage your target audience to respond to your appeal, whether it is a campaign you are managing; goods and products that you are offering for sale or intent in generating wider interests in your organization, we can help you achieve your objective. Our PHP Web Developers achieve a standard of excellence in creating and developing websites for our clients that is unsurpassed. The PHP Website, whether we are building it for you from scratch or helping you to re-design and develop your site, will be designed by qualified, experienced PHP developers with a high degree of functionality, user-friendly, attractive and customized to meet customer expectations and specifically your requirements. You will be engaged with our PHP Wed Development Team through every stage of the process. We will listen carefully to your ideas; analyse carefully the vision you have for your business and the message you wish to communicate and create a web presence that will be configured so it will be appealing and interesting to your target audience. Your PHP Customized Website will help your business to generate traffic. It will be SEO Optimized after consultation with you so it is targeted to your specific audience and it will help get your message delivered in a way that it will impact on your viewers. Your PHP Website will be help you promote your Brand. It will be secure, dynamic and give you an Online Presence that will add positive advantage and value to your business. Learn more about how we can help your business grow and prosper. Call our PHP Web Development Services today. Websites are vulnerable to various online security threats and malicious attacks by hackers; however, our PHP websites are immune to all these threats because of the MVC architecture with which they are coded. We have a team of adept PHP programmers and web developers who analyze your site thoroughly to develop a website that caters to all the needs of the businesses. 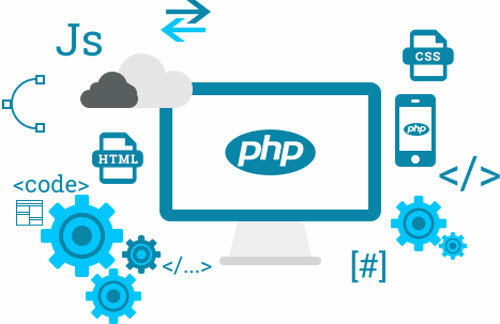 The PHP websites that we code are extensively scalable and flexible with all the data support for smooth running of the website without any disturbance to the previously running programs or modules. 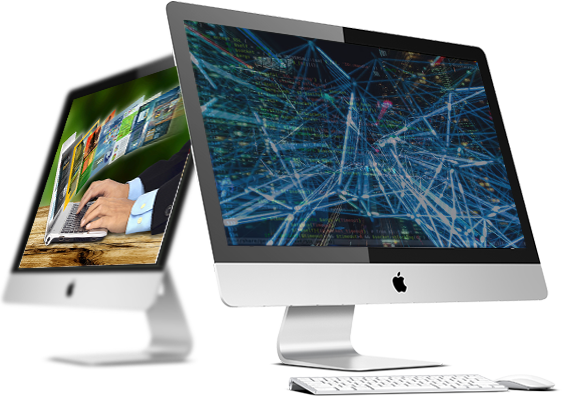 Our source code is highly scalable and we also offer full support from expert professionals, right from developing and designing to final testing. Our support does not end with the handing over of the project; we are available 24x7 to assist the client regarding any query. We follow every aspect of markup validation for all the web pages before handing them over to the clients. 2019 , WebKart.net. All rights reserved.